There is no doubt that while the ugly legal battle is happening between the two parents, the whole thing is probably affecting their kids more than anyone else. That being said, one report by HollywoodLife claims Angelina Jolie feels really guilty about doing this to the young ones and is trying her best to make it up to them. 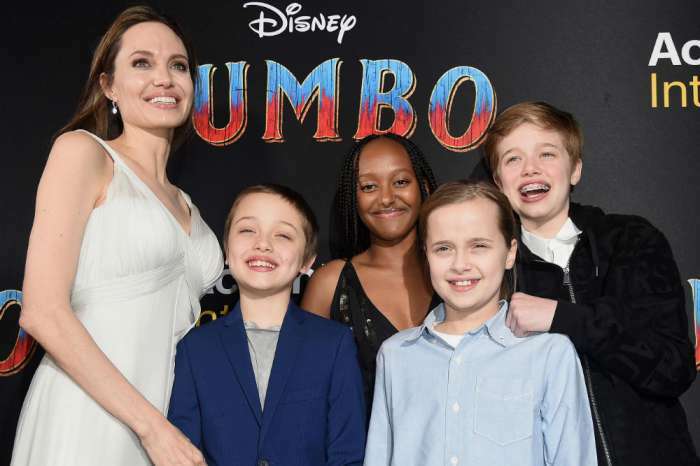 Amid the custody war with her ex, Brad Pitt, Angelina Jolie tries to make life as nice as possible for their six children. 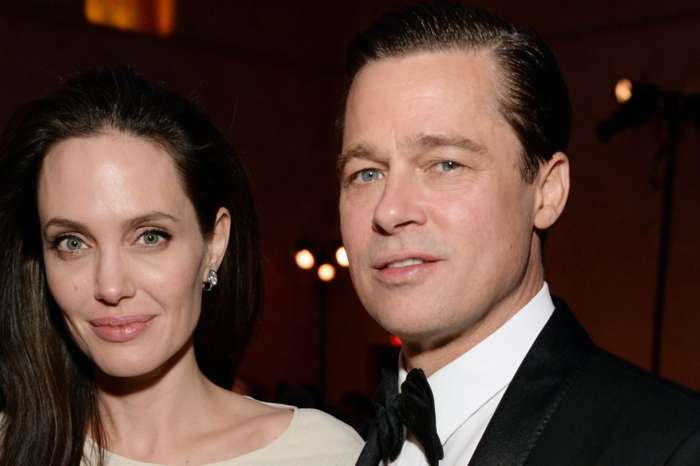 The actress has apparently been spending a lot of time with them, and the outlet reports that it has helped the mother and the kids get closer. Indeed, Jolie and the kids have been photographed by the paparazzi out and about together the whole summer. Whether they’ve been hiking on Labor Day, going out on shopping trips or on ice cream dates, the family has been having fun and spending quality time together – but without Brad, however. Despite such beliefs, an insider tells HollywoodLife that she is not going above and beyond for the bunch in order to influence them to ignore their father. ‘So yes, there have been lots of new clothes, trips to the toy shops and to amusement parks. 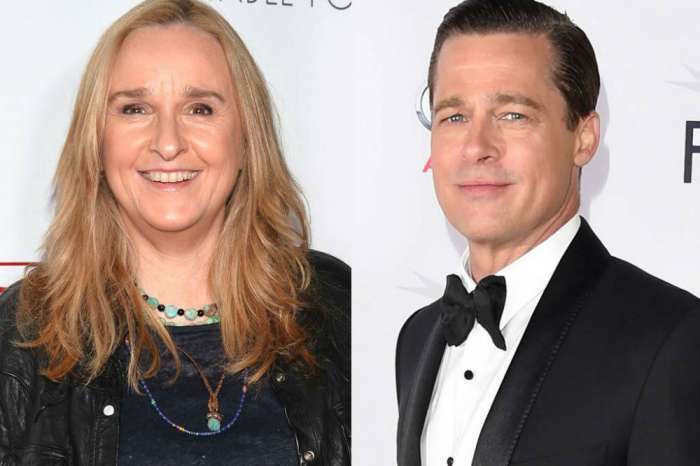 But it’s got nothing to do with her trying to turn them against Brad, it’s all about making life a little brighter for them during a very hard time in all their lives,’ the source explains.